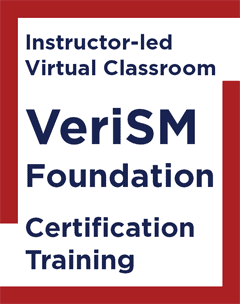 The VeriSM™ Plus course provides a comprehensive foundation for all existing service management professionals involved in delivering value to customers and business partners through the development, delivery, operation and/or promotion of services. 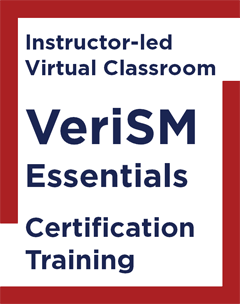 The VeriSM Plus course has proven to be beneficial for experienced service management certified professionals who need access to an easy-to-comprehend and easy-to-execute service management approach. 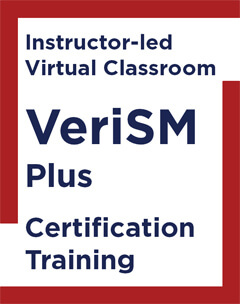 Successful candidates will receive APMG’s VeriSM™ Plus certificate. This is an internationally recognized confirmation of your knowledge in the VeriSM™ service management approach. Those who have RSVP-ed will be notified when this course has been confirmed. Upon confirmation you will be provided with a link to make an online payment. The fees per student are: $695. The course fees include exam fees and shipment costs of course materials within the Continental US. A surcharge will apply when shipping internationally.